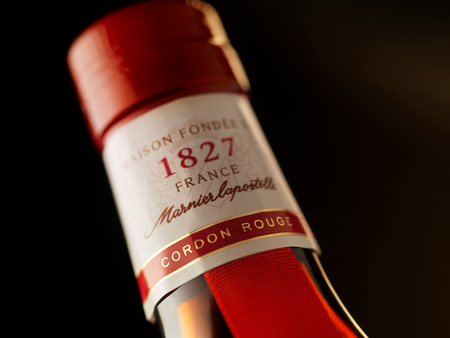 Marnier-Lapostolle, the company that makes Grand Marnier, was established in 1827 by Jean-Baptiste Lapostolle when he founded a modest distillery in Neauphle-le-Château, a small village near Paris. The distillery soon acquired a reputation for fine fruit liqueurs. But Jean-Baptiste could not have dreamt that his fledgling business would grow to become the world’s fifth largest buyer of cognac. The distillery's fortunes did not dramatically change until the business was taken over by Eugéne Marnier Lapostolle, the founder's son and, perhaps more dramatically, the man who would become his son-in-law, Louis-Alexandre Marnier, the son of a wine-making family from France’s Sancerre region. In 1870, Eugéne journeyed to Cognac where he met with distillers, visited cellars and was impressed by the distilling expertise he discovered there. He returned home loaded with fine cognac which he invited friends to sample. His young assistant Louis-Alexandre Marnier was naturally present and after one such tasting was so inspired by his father-in-law's enthusiasm and the quality of the cognacs that he set about experimenting in the distillery's laboratory. His idea was to blend cognac with orange. Marnier had already made an orange liqueur based on neutral spirit using this then hard-to-obtain exotic fruit. Today, thanks to Louis-Alexandre, blending cognac and orange seems a natural match, but back then to marry the favour of such an exotic, expensive fruit with a strongly favoured spirit was cutting edge and audacious. After ten years of experimentation and sampling different test batches after long maturation periods, in 1880 he created a liqueur with perfectly balanced flavours. 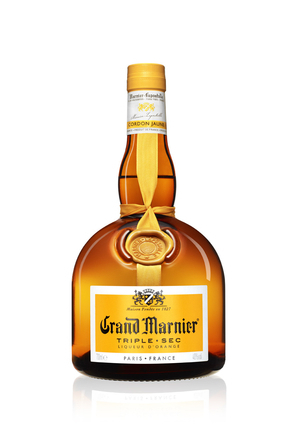 What we know today as Grand Marnier was originally named Curaçao Marnier in line with the company's range of liqueurs. Indeed, if you visit Bourg Charente, Grand Marnier’s home in Cognac, you’ll still see antique Marnier bottles such as apricot liqueur on display. It was over a decade later before the liqueur became the company’s focus and was given its present grandiose title. Louis-Alexandre personally promoted the new liqueur in France and abroad. César Ritz, the first Manager of London's Savoy Hotel, was a very influential friend and supported Louis-Alexandre by introducing the liqueur at the Savoy where it immediately proved popular. 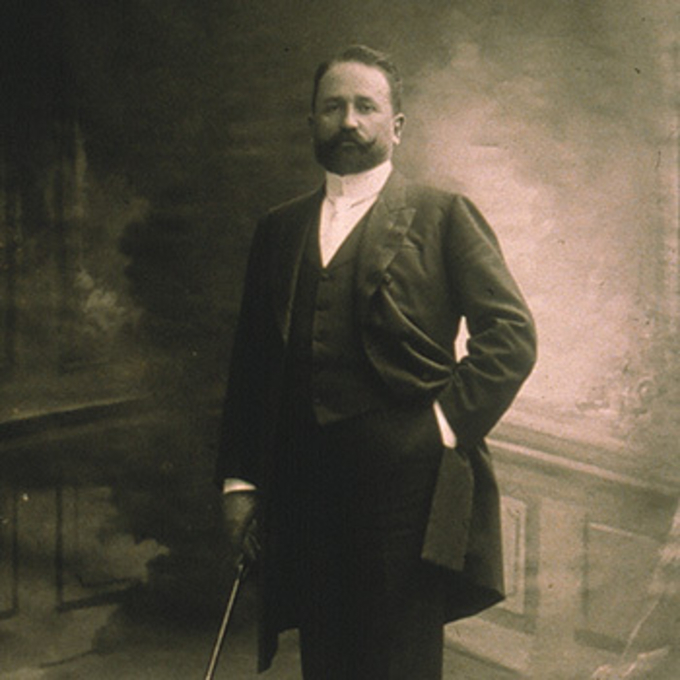 It was César Ritz who was the inspiration for the liqueur’s Grand name. At the time, the fashion in Paris was for everything to be 'petit': the local newspaper was the 'Petit Parisien', one went out with one's 'petite amie' (literally 'small friend') and so on. 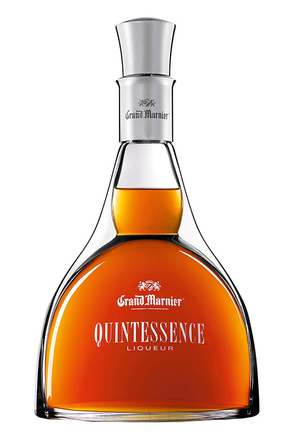 César Ritz suggested that Louis-Alexandre buck this trend and rename his liqueur, Grand Marnier, so by association bestowing grandeur and an almost noble status. This was inspired, after all if someone asks, "How are you doing?" and you reply, "I'm grand", so you are conferring you are way better than just merely "doing well". Grand is about as good as it gets. With such a Grand name, an equally grand bottle was required. Louis-Alexandre took his inspiration for the design from the shape of the Charente stills used to make the cognac that is so key to the liqueur’s flavour. The curvaceous bottle he designed is practically unchanged today. The Marnier-Lapostolle family now had the holy trinity: a great liqueur, bottle and name – a combination rarely achieved in new products, even to this day. They knew they had an impressive product – a fact confirmed by its winning numerous medals, including at the 1889 and 1900 Paris World's Fairs, so stopped producing many of their other liqueurs to concentrate their efforts on Grand Marnier. 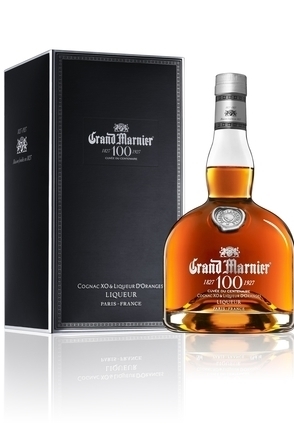 They also set about promoting Grand Marnier around the world, quickly winning over many of the major European and American cities. 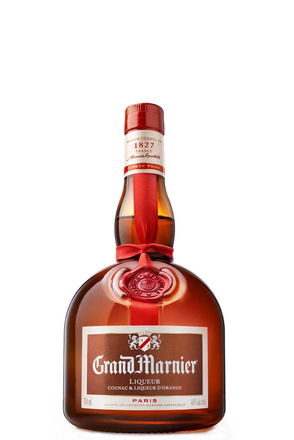 By the 1960s, Grand Marnier was available in more than 150 countries around the world. Gruppo Campari acquired a controlling stake in Société des Produits Marnier Lapostolle (the company that owns Grand Marner) in 2016. However, the Marnier-Lapostolle family remain shareholders with members of the fifth and sixth generations still involved in the business.